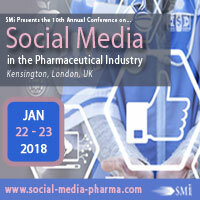 Social Media in the Pharmaceutical Industry will address questions on how to engage patients with an effective social media strategy, look into understanding behavioural and emotional marketing, and how pharma social media will evolve and stay relevant in this rapid developing world. Hear questions answered during our opening address on day 1, presented by Janssen and DRG Digital. 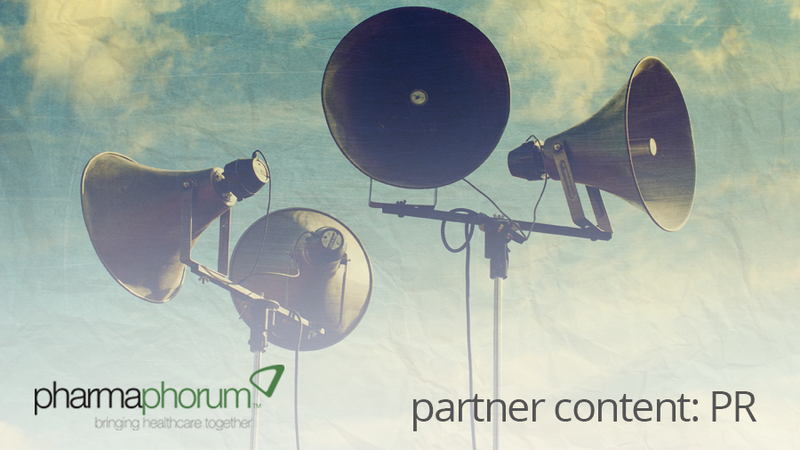 It can be difficult to gain patient engagement on social platforms, even if the company has a solid following. Janssen will explain what steps should be taken in order to build a compliant social media strategy which delivers real commercial results. On top of this, Aslihan will explore the pitfalls and lessons learned, with examples to enable the organisation to stay relevant in today’s increasingly changing technological and regulatory environment. Providing real life examples, DRG Digital will be discussing the emergence of the emotional aspect of the patient, using statistical models. Creating emotional and behavioural paths of shock, fear and excitement can be achieved with useful and relatable content to the audience. This could be by posting the existing patients’ opinions on social media about a newly developed product, hoping to score emotional triggers such as excitement to engage and benefit others. In the end, this will lead to some engagement activity, as the ideal goal is to understand the patient’s’ journey. For those looking to attend there is currently a £400 early-bird saving by this Friday 29th September!